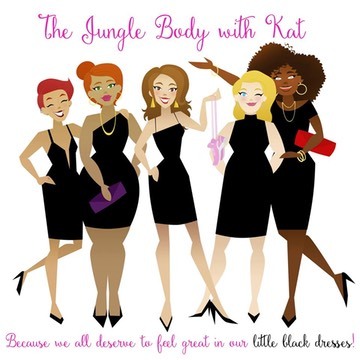 "I highly recommend�The Jungle Body With Kat�to all Local Mums.�I now have a reason to look forward to my Tuesdays! It really is such an amazing class; it is so much fun and has really helped me with my weight loss. The class instructor Kat does such a fabulous job. The routines are exciting and I ache for a few days after so I know it's done wonders on my body. Kat keeps everyone motivated throughout each class and the routines suit everyone's ability." The ultimate fat burner mixing dance, boxing, cardio and toning. Just you and the music.